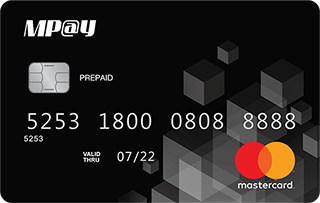 MPay Mastercard Prepaid Card is an ideal cashless payment solution that offers convenience and safe way to purchase goods and services. 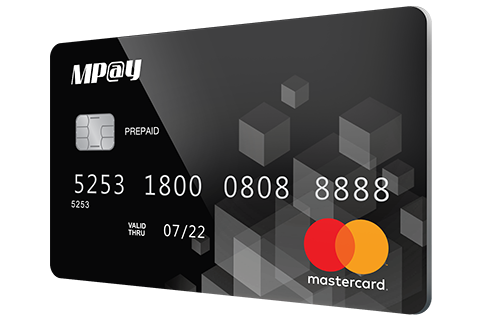 The card can be used at all domestic and worldwide retail stores, plus allowing cash withdrawal via Mastercard network. No physical documents or bank account needed. Just apply online and you're ready to enjoy the benefits. Accepted worldwide for in-store and online purchases. Reduce the risk of losing money when you don't need to bring any cash in your pocket. Avoid debt, manage your money and expenses more effectively and wisely with a prepaid card. Lot 109-113, Jalan USJ 21/10, 47630 Subang Jaya, Selangor Darul Ehsan, Malaysia.